Ever since former Hollywood actress Meghan Markle was introduced to the world as Prince Harry’s fiancé, she has been constantly making news for breaking royal protocols. Markle who is expecting her first child with Prince Harry has once again gone ahead while breaking another royal protocol and has called her own doctors for the birth of her child instead of Queen Elizabeth’s trusted team of medical professionals. 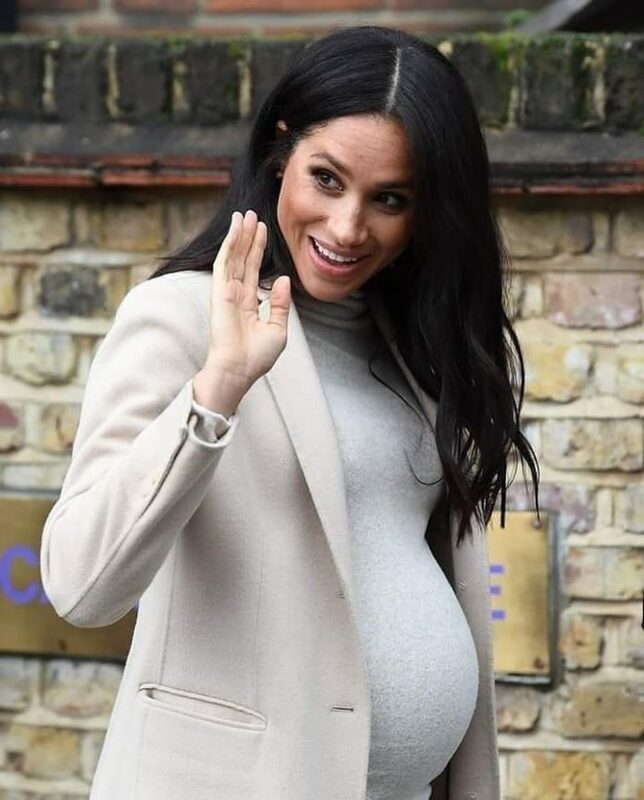 The 37 year old has appointed her own female-led team of doctors for her delivery and sources close to the royals have said that she did not want the male medical professionals overseeing the birth of her child. The Duchess of Sussex was reportedly adamant that she wanted her own people and had left a few people baffled on her decision. Another report said that it came as a surprise as the Queen’s team of doctors are the best of the best and when it came down to it their role would actually be very limited in the birth itself while assuming that all goes by plan. 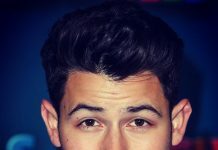 But a few also defended the Duchess and said , “Above all, this is her birth, her baby, and she must do whatever feels right for her”. The royal household gynecologists, Alan Farthing and Guy Thorpe- Beeston have earlier taken good care of the birth of Kate Middleton and Prince William’s three children and have also attended the births of Princess Diana and Princess Anne. Alan and Thorpe reportedly do not charge any fee for their services which means that Markle’s option is going to cost thousands of dollars. 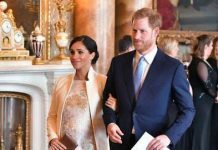 There are also reports that Meghan Markle will not give birth at the Lindo Wing at St. Mary’s Hospital in Paddington and is instead opting for a hospital closer to her and Prince Harry’s new residence at Frogmore Cottage at Windsor. The Duchess of Sussex is at present on a maternity leave and is expected to deliver by end of April or early May.